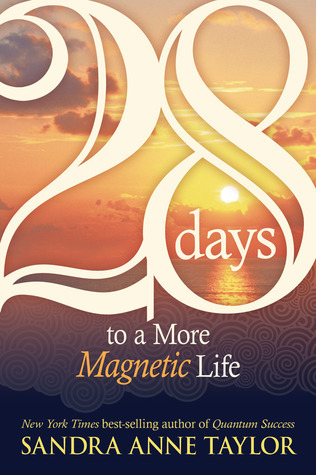 The powers of magnetism are not as mystical as you might think. By switching your energy just a little bit each day, can can change the very direction of your life. Your daily action can establish a new consistently positive life force-one that will propel your desires with focus, optimism, and personal power. The abundant world exists in a constant state of flow, and your consciousness can shift in the blink of an eye. This handy little book will help you change the quality of your life right now and attract brilliant results in the future. The Universe longs to make your dreams a reality. Find the happiness that is the key to attraction, and see what a difference 28 days can make!